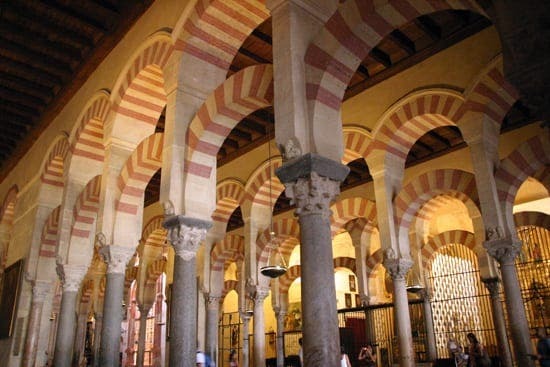 A CAMPAIGN has been launched to relocate the public toilets in Cordoba’s famous mosque. Citizens group Plataforma Mezquita-Catedral believes the lavatories built into the important Islamic Qibla wall are an affront to its islamic past. They believe that keeping the toilets in the wall, which deliberately faces Mecca, is insulting to muslims and could threaten the building’s UNESCO heritage status. “There must be a better location for the toilets,” said Jose David Luna of the group, who believes their installation is one in a list of examples of how the building’s current Catholic management is attempting to downplay its Islamic past. If the bogs need moving on account of Muslim sensibilities, perhaps they should also be allowed to worship there also? If the bogs need moving on account of Muslim sensibilities, perhaps they should be allowed to worship there also?